This is the view of head of German shepherd dog, a breed of dog famous for its intelligence and beauty. 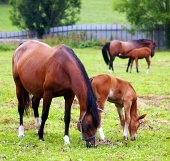 The breed has the origin in Germany in late 19th century. Many a times it is also been referred as Alsatian. German shepherd is extremely sharp and courageous in nature. It is known as natural herders and shows great care for protection to their owners. These dogs are known for their great athletic abilities and also they show impressive amount of energy level. They are also emotional in nature and seek the caring from their owner family. It is among the most sought after breed as a pet due to its loyalty factor. Because of its number of features people does not hesitate in showing a lot of caring in breeding them. 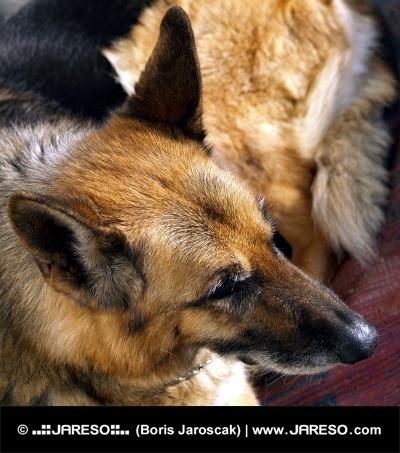 The popularity of German shepherd is mainly because it protects to its best and shows a full faith towards the owner. It becomes cautious if they suspect any unusual activity and shows the aggression toward the strangers. 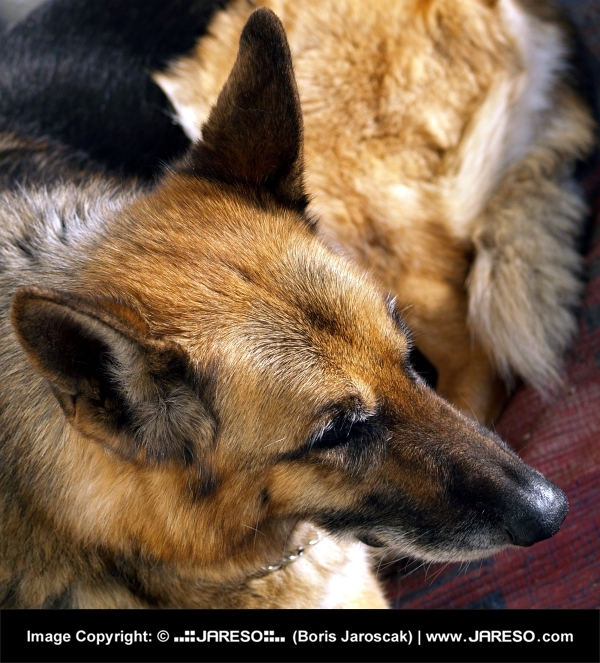 German shepherd is frequently being used in police force in tracking down the criminal activities. It plays various roles in police department as they shows tremendous strength in fighting against enemies and also due to its high intelligence. They are also being trained to catch the criminal without causing much injury. The sniffing abilities are being used to track down explosives and other illegal substances. They are generally required very high caring and proper training, without proper training and care sometimes it becomes anxious and also destructive. Earlier they were used to treat as working dogs by herding flocks. Also they are being used in defending purpose to get protection from attack. That is why in this training they have developed certain popular qualities like protectiveness, quick responsiveness and courage. Those qualities have made them popular worldwide. Would you like to use this thumbnail photography with the maximum size of 600x663 pixels on your websites and online projects for free of charge? You can do so without any worry and completely legally. The only prerequisite is placement of an active (clickable) link back to this site (jareso.com) somewhere on your website where this photo will be used. 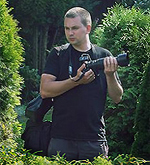 By downloading this free lower resolution image in the thumbnail size of 600x663 pixels you absolutely agree to use it in comply with copyright law and required rules.